Victorian Garden cosmetics have revived the skin care secrets of the 19th century for the modern-day woman who embraces earth-friendly values. 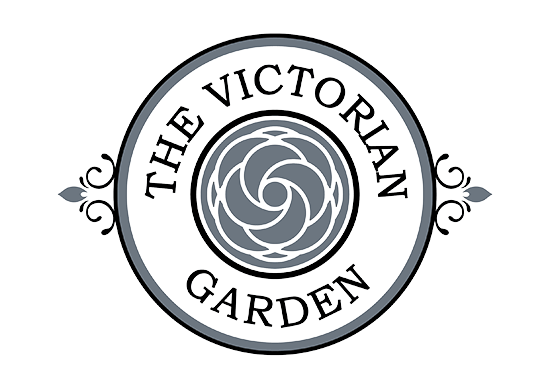 As the name implies, Victorian Garden products are created using natural recipes from the 1800s, with ingredients like herbs, flower extracts and beeswax – all of which could be found in abundance in the Victorian-era garden. Free of chemicals and synthetic ingredients, Victorian Garden bath and body products are wonderfully fragrant and nourishing, full of natural indigenous South African plant extracts to care for the skin and rejuvenate body and spirit. Ingredients are certified organic wherever possible, and the company follows an ethical, sustainable and cruelty free ethos. Indulge in the sweet scents and soothing sensations of Victorian Garden cosmetics, available at Faithful to Nature.